Adult urns - how to memorize a loved one? There is nothing quite as hard as trying to come to terms with the fact that you are no longer going to talk to a loved one, see or touch them. Death sadly is a part of life and it is something that nobody can avoid. The passing away of a close person leads to mourning and grieving, and inevitably the funeral arrangements. For many people this is very difficult because they prefer to be left alone, so as to try to come to terms with the harsh reality, while reminiscing on the person who has now passed away. However, memorialising your loved one is important. You need to facilitate the process as much as possible so as to be able to feel at peace with the situation, and we would be glad to give you a helping hand in doing this. 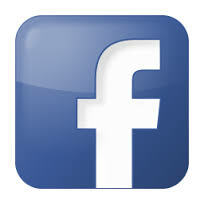 Our company specialises in this field, and above all we have a vast range of cremation urns in the UK. Cremation is now becoming more popular than ever as it is considered much more practical. It is also more affordable and less problematic. Moreover, when one has the person’s ashes to place in a cremation urn, it feels a bit better and more appropriate than burying them at a cemetery so far away from home. A burial box, on the other hand, can be placed in a focal place at home, where one can feel the proximity of that person and be able to memorialise them. We have an extensive range of cremation urns for the citizens of the UK. Our products include caskets for adults, for couples, for kids and even for your pets. They are designed artistically and with great care, in order to suit our clients’ diverse preferences. 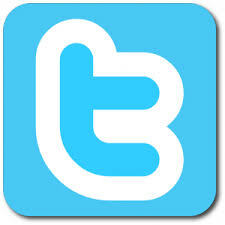 Our products can be made from wood, aluminium, stone, ceramic or metal. 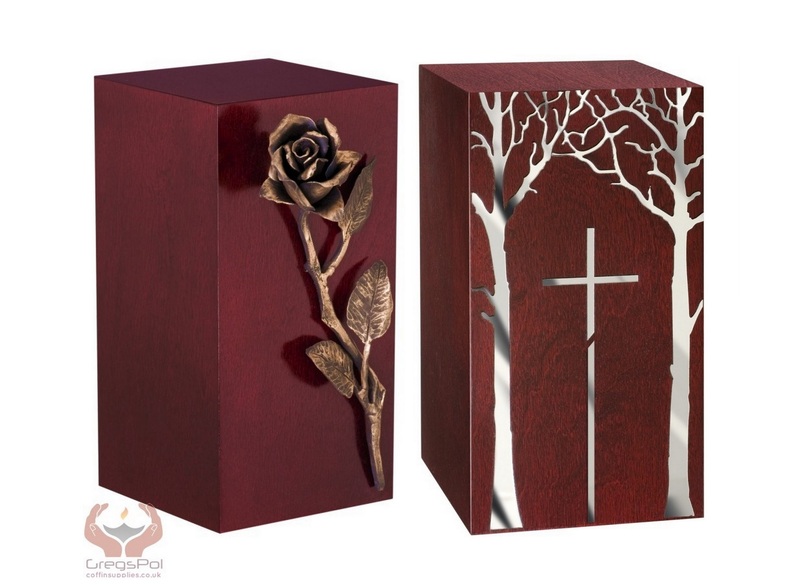 The reason why we supply different cremation urns is to ensure that one will be able to find something that he or she is pleased with, both in terms of design, as well as the material. The casket will will have to complement the décor of the room where it is going to be placed, and at the same time one needs to feel okay with the design that in some way or other reminds them of the person’s memory in a dignified manner. 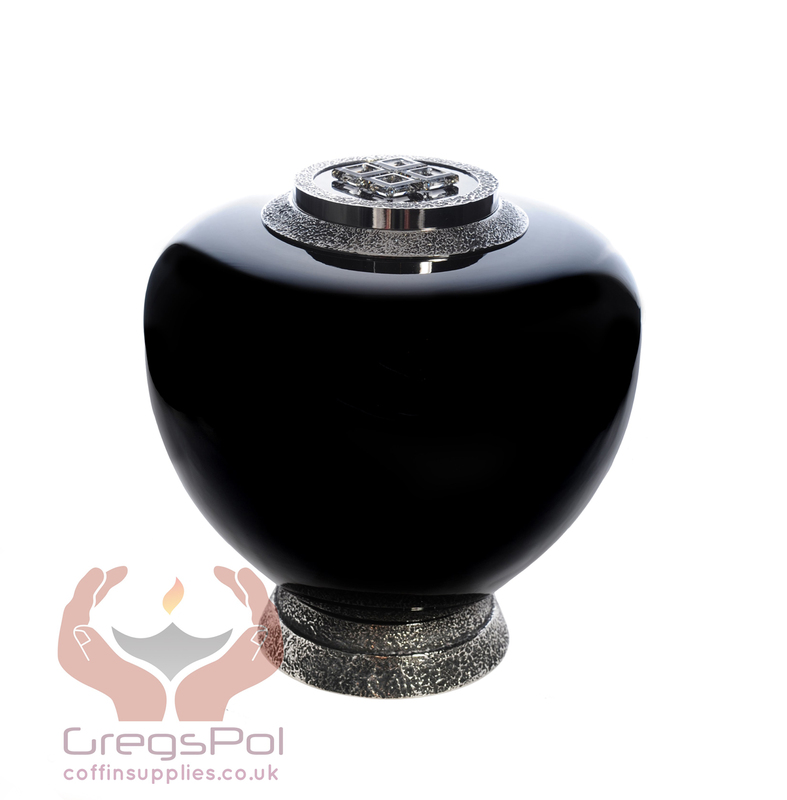 So for the broadest and most affordable range of cremation urns in the UK make sure to check out Gregspol Ltd – the leaders in this field.